The name of the Company is China Trends Holdings Limited 中國趨勢控股有限公司. The Registered Office of the Company shall be at the offices of Cricket Square, Hutchins Drive, P.O. Box 2681, Grand Cayman KY1-1111, Cayman Islands. (b) to act as an investment company and for that purpose to acquire and hold upon any terms and, either in the name of the Company or that of any nominee, shares, stock, debentures, debenture stock, annuities, notes, mortgages, bonds, obligations and securities, foreign exchange, foreign currency deposits and commodities, issued or guaranteed by any company wherever incorporated or carrying on business, or by any government, sovereign, ruler, commissioners, public body or authority, supreme, municipal, local or otherwise, by original subscription, tender, purchase, exchange, underwriting, participation in syndicates or in any other manner and whether or not fully paid up, and to make payments thereon as called up or in advance of calls or otherwise and to subscribe for the same, whether conditionally or absolutely, and to hold the same with a view to investment, but with the power to vary any investments, and to exercise and enforce all rights and powers conferred by or incident to the ownership thereof, and to invest and deal with the moneys of the Company not immediately required upon such securities and in such manner as may be from time to time determined. 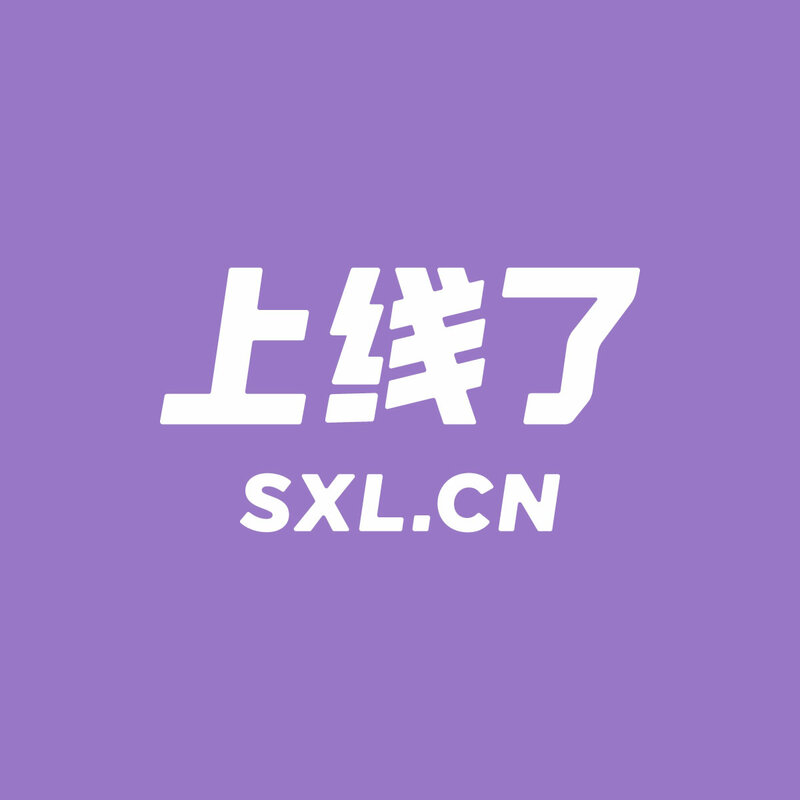 Copyright © 2002 - 2018 中國趨勢控股有限公司China Trends Holdings Limited. All rights reserved.